This is what pet sitting is all about ! Loving the animals. We are blessed and grateful to have been in business for over two decades. We could not have done it with out great service and a great team of pet sitters along with amazing clients with pets that we love as our own. Cathy Trudo (1997 – 1999) Grateful to be Friends !! Lisa Wilson (2003 to present) Employee and Grateful to be Friends !! – Brad Bergeron (1997 – 2003) Grateful to be Friends !! Denise Lada (1990 – 2012) Grateful to be Friends !! I absolutely LOVED working for Dori and Professional Pet Sitting. As a senior in my 60s, it was the best job ever. It got me outside walking and exercising, my doctor was thrilled !! There is no other job in the world where you can get lots of puppy kisses and kitty purrs. Plus clients are so amazingly kind. Dori is an absolute pleasure to work for. I know she always has my back and has helped me with a few pups who were a bit afraid. She is very easy to talk to. Her policies and procedures are easy to follow and if you follow them to the letter, you will never have a problem. Best advice, always follow policies. I covered a large area and it was a lot of driving but I had tons of clients, I was busy all the time and brought home amazing paychecks. The busier you are the more cost effective it is. This is the BEST job ever. – Bobbi Beyer (1997 – 2010) Grateful to be Friends !! clients were the best part! – Amy Borlaug (2013 – 2015) Grateful to be Friends !! My time working for Professional Pet Sitting was such a great experience. I was able to work with many different types of animals and had fun doing it! Looking forward to being able to go back. Professional Pet Sitting is a group of professional, caring, and honest people doing what they love. I think that is one of reasons they do it so well. Training, back-round checks, attention to detail all adds up to knowing you are getting the best care for your pets. No worries = Priceless! – Jennifer Humphrey (2011 – 2012) Grateful to be Friends !! I worked for Professional Pet Sitting Etc. for about ten years. I absolutely loved taking care of the many animals I met over the years. I truly do miss them. Professional Pet Sitting Etc. is a organized, well run company that truly does care about the welfare of each and every animal in it’s care. A wonderful experience! – Sue Bowie (2003 – 2013) Grateful to be Friends !! 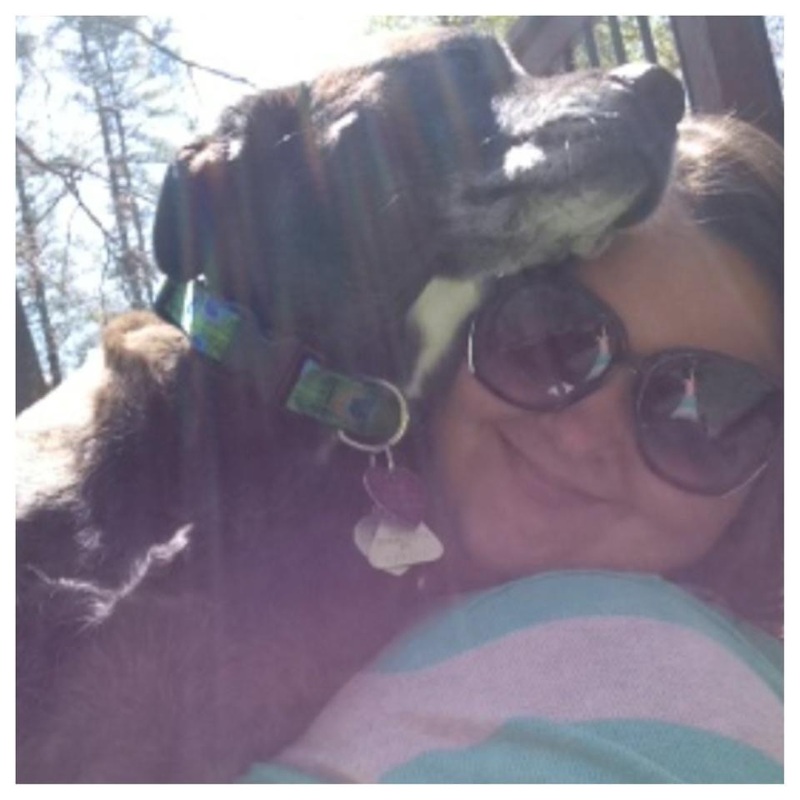 I worked for Dori as a petsitter at two previous times when living in the Merrimack area. Both times were very positive and rewarding experiences. Dori is the ultimate professional and runs her business with perfection. Her main concern is making sure all of the animals in our care are happy and well cared for. She deals with any issues promptly and I have to say she is a great boss! – Betty Grose (2005 – 2013) Grateful to be Friends ! I have been working for Professional Pet Sitting since 2012 and I have to say it has been a wonderful experience. I enjoy caring for all different kinds of animals. Dori has been a wonderful person to work for. We have an amazing staff that I enjoy working with. They also work around your schedule so I can also pet sit and work a full time job with no issues. I LOVE my job! – Jamie Maggs (2012 – Present) Grateful to be Friends !